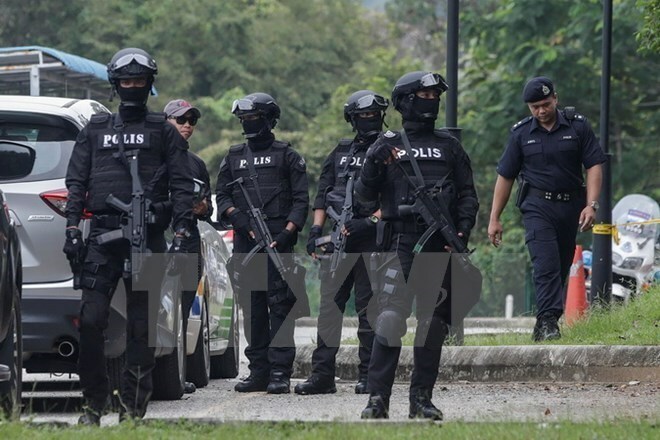 Kuala Lumpur (VNA) – Malaysian police on August 12 nabbed 249 people in the vicinity of Kuala Lumpur for causing commotion in a three-hour operation mounted in view of the SEA Games 29. Most of them were youngsters. They were picked up after being reported disturbing and threatening the safety of residents and tourists in the area. The police also seized weapons such as pocket knives, knuckle dusters and drugs from the arrested.